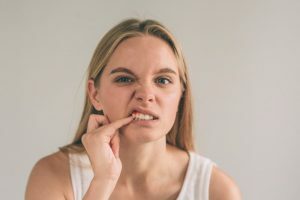 Over 85% of the population in the United States has some form of gum disease, and what’s worse is that 60% of those people are left undiagnosed, which means their gums are left untreated and left to collect bacteria. This condition has also been connected to health issues like heart disease and bacterial pneumonia. Almost all cases of this condition can be prevented by practicing routine dental hygiene. Fortunately, gum disease treatment in Oklahoma City can allow you to get your oral health back on track. Several improvements in dentistry over the years have made it possible to preserve natural teeth for longer than before. While new preventive and restorative treatments can save your smile, tooth loss is still a prevalent problem. In fact, it is estimated over 120 million Americans are missing at least one tooth and 35 million U.S. adults do not have any teeth remaining. If you are among those who have an incomplete smile, you have many options to fill the space. No matter if you are missing one tooth or all your teeth, your dentist in Oklahoma City has the solutions you need. 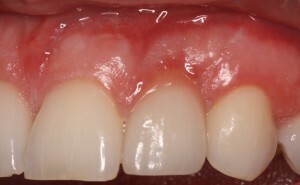 Bleeding or inflamed gums are one of the most serious dental problems a patient can experience. Possible causes of this condition include improper brushing, poor nutrition, and lack of dental care. Whatever the case, the solution is to see a dentist in Oklahoma City as soon as possible. Failing to do so could threaten the sufferer’s health and lead to debilitating or even life-threatening complications. 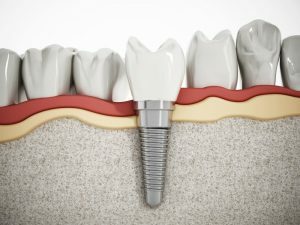 What Technology is Used for Dental Implants in Oklahoma City? Are you missing teeth and desire to have them restored? If so, then dental implants in Oklahoma City are the best method of restoration available. 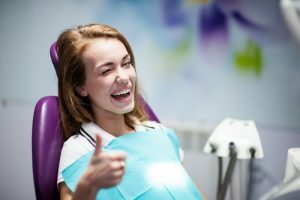 For the process to be effective, though, requires that the dentist performing the procedure has access to the latest technology. 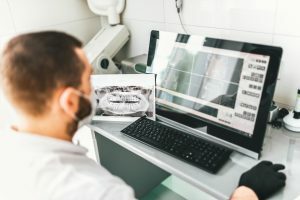 As you read on, you’ll learn how your local professional incorporates cutting-edge advancements into the dental implant process to ensure the best results. A Visit to Your Dentist in OKC Can Help Prevent This from Happening! Is it really necessary to visit your dentist for preventive care, or is that just a myth? If keeping these appointments are important to your oral health, then how often should you go? 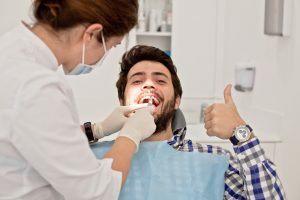 Your dentist in OKC weighs in to provide answers to those questions and to uncover some other valuable information that’ll help in your quest for the best dental wellness. You’ll also learn how to prevent the many oral problems that loom as a possibility. 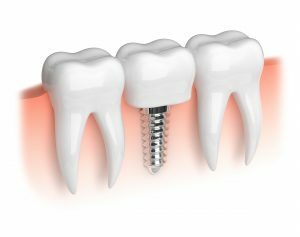 Choosing dental implants to replace one or multiple missing teeth is an excellent long-term decision. They offer many benefits far beyond just restoring your smile and your confidence. 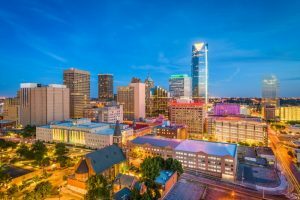 Here’s what you should know about dental implants in Oklahoma City. 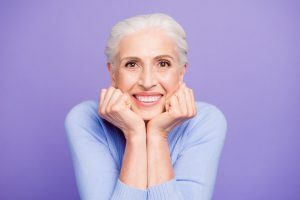 Read on to learn more about how dental implants can rebuild your smile and restore your self-esteem.